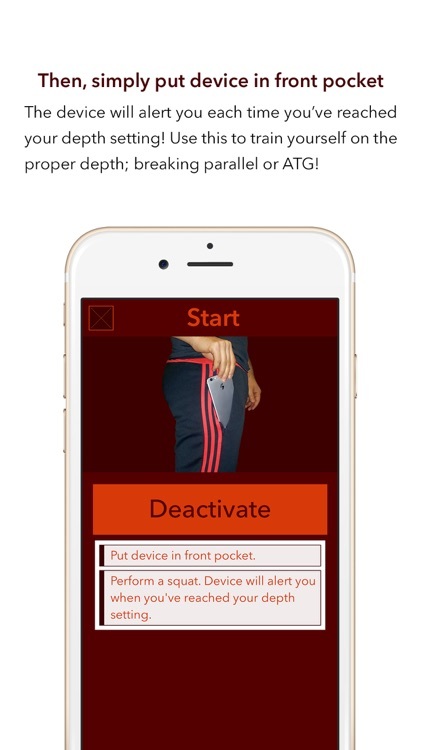 It alerts you when you squat deep enough! 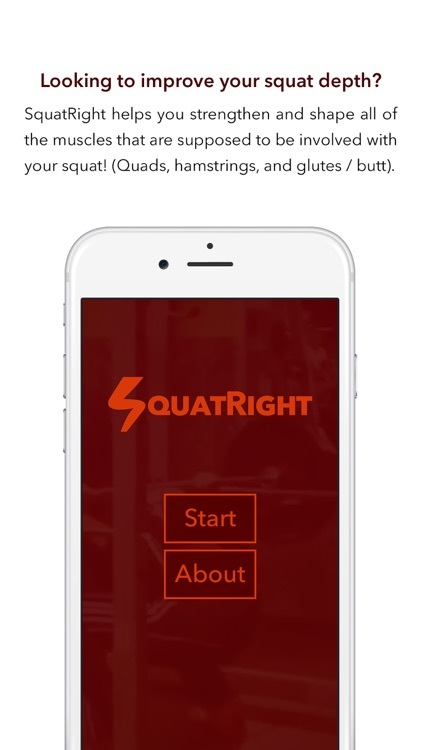 SquatRight helps you strengthen and shape all of the muscles that are supposed to be involved with your squat! Go to Start, choose your alert and depth setting, and press Activate. 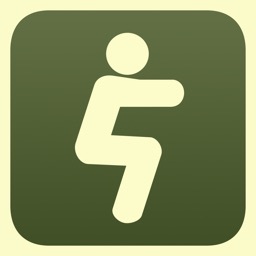 Then, simply put your device in your front pocket and start squatting. Your device will alert you each time you've reached your depth setting. 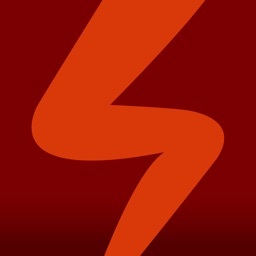 Use this to train yourself on proper depth; breaking parallel or ATG! Getting the right depth when squatting is safer for your knees and more effective for developing all of the muscles that are supposed to be involved with the squat exercise (quads, hamstrings, glutes). 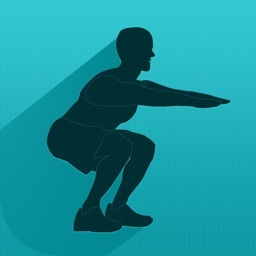 To learn more about squat form and technique visit the About section of the app. 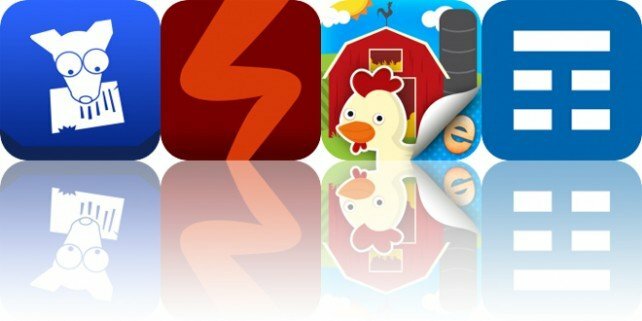 If you like this app, please rate it 5 stars in the App Store to help more people find it. 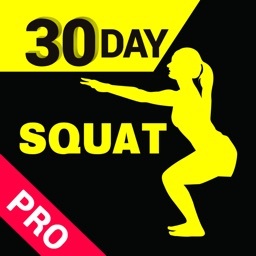 Now, go and squat right!